Big Data is only valuable insofar as it delivers actionable insight. At ExtraHop, we've built a platform that takes an incredibly rich source of data – the network – and transforms it into wire data to deliver key performance insights and align IT and business workflows. Fantastic news! 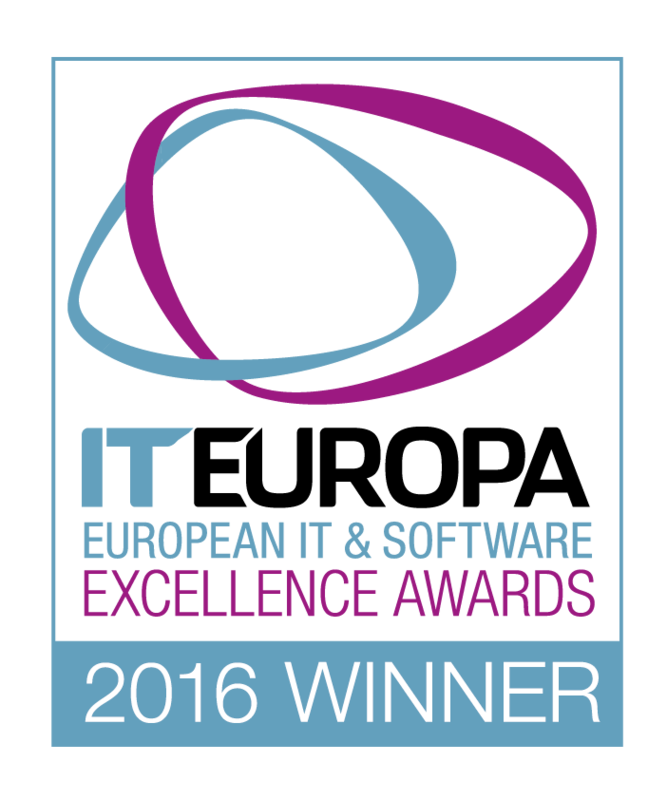 ExtraHop was just chosen as the top Big Data, IoT, or Analytics Solution of 2016 in IT Europa's European IT & Software Excellence awards. We were chosen above over 400 entrants hailing from over 31 countries. Add that to the fact that we're a Best of Interop finalist in two categories, and it is shaping up to be another award-winning year for ExtraHop. 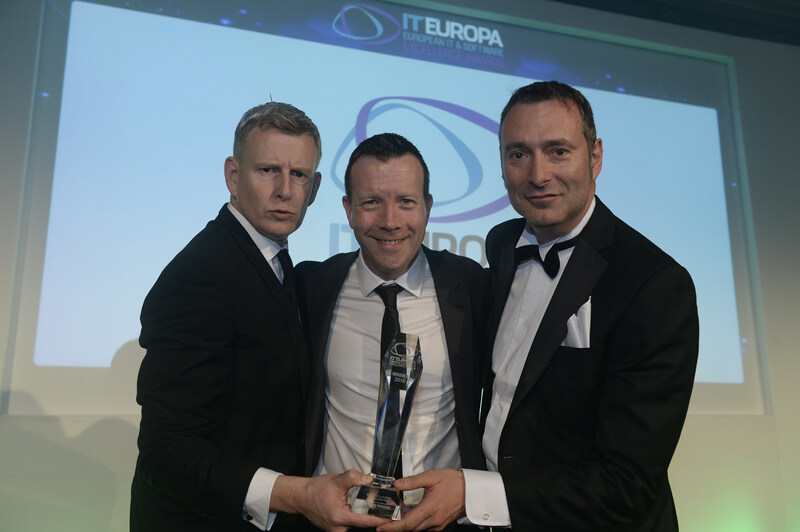 We're proud to accept the IT Europa award, and we also think this is an indicator of the direction the entire IT industry is headed. Data management and analytics have been growing in importance for years, and the current architectural transformation in the space is unprecedented. We're glad to be at the forefront of it. The thing that really puts us on top in this field isn't what we do, but how we do it. Our stream analytics architecture scales at the pace of modern business and IT in a way no other architecture can, and we're proud to have this capability recognized. We've said it before, and we'll say it again: architecture matters! ExtraHopper Alex Whiteley accepts IT Europa's prize for Best Big Data Solution. Photo credit: Nicole Fernand. The European IT & Software Excellence Awards are the only pan-European awards that recognize the crucial role that ISVs, Solution Providers and Systems Integrators play in the delivery of real-world solutions. Entries were submitted by the ISVs, Solution Providers and Systems Integrators themselves describing the solution provided. Each entry had to be supported by an endorsement by the client. We're in great company in receiving this award from IT Europa. To see the full list of winners, visit IT Europa's awards page.